Based out of our Milledgeville office, we serve as a wedding planner in middle Georgia. This includes cities like Milledgeville, Macon, Augusta, Athens and Atlanta. Milledgeville, the old capital of Georgia, is known for it's cozy downtown, historic architecture, and easy-going southern hospitality. From college students and community theatre to beautiful churches and bustling nightlife, Milledgeville is a diverse and growing spot in the heart of our state. Brunch, local shops, house-made donuts and a trolly ride past Milledgeville's own Georgia College is a must when you visit, as well as a picture with the peacocks roaming the yard at Flannery O'Connor's historic home. Weddings represent the joyful union of two remarkable individuals. Most brides have been dreaming of their wedding since they were young girls, but the executions of that dream tend to be harder, and more stressful, than anticipated. When looking for someone to plan your wedding, you don’t want to hand the job to just anyone. You’ll want the person who answers questions before you ask them, the one who comes prepared with items ranging from ban-aids to hammers, and the one who has the timing of your wedding down to a science. Having your wedding in Georgia offers the perfect Southern setting for your nuptials. Georgia offers various venues including beaches, farms, art museums, or historic churches. Venues like Quinney Oak Plantation, Windsor Manor, and The Armory Ballroom offer the perfect background for your “I do’s”. Since 2014, Laurel Avenue has carefully planned numerous weddings across the Southeast with the goal of providing our sweet brides with a relaxing and memorable day. We know a lot goes in to making a wedding perfect, but that’s not what we want our brides thinking about on the day of. 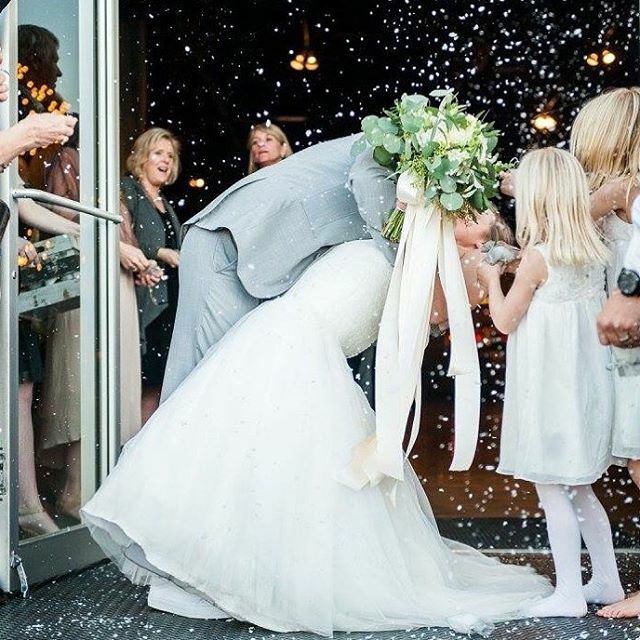 We want our brides, grooms and their families to have only joyous memories of their big day. Our wedding planning services begin 30 days before your wedding. We start by getting all the information about your big day, the vendors you’ve booked and the plans you’ve made. We then coordinate the rehearsal and the day of the wedding. We handle everything from the vendors, the deliveries and the set up for your wedding. We are able to coordinate your wedding, wherever it is. We are there to simplify the flow of the day. Our wedding planning services pair perfectly with our coaching services. Our coaching services require only 3 meetings. After these meetings, you will have a plan for your budget, a list of vendor referrals and a perfect timeline for your day. 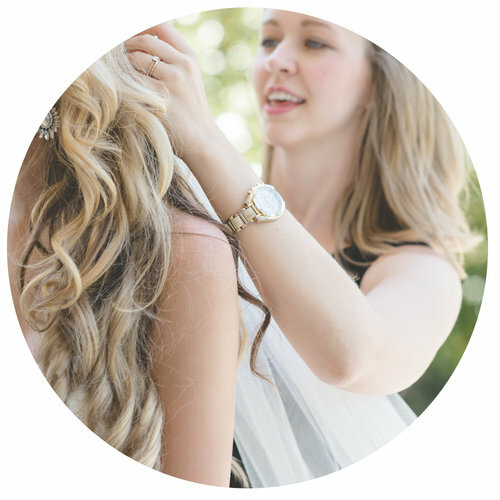 We can answer questions like, “How much will ___ cost?” “When should ___ begin?” and “Can you recommend a good photographer?” We created these coaching services to help out those brides who need a little guidance from the beginning. We take the vision that our brides illustrate, and tell them how they can make it a reality. A month of planning with vendors + day-of wedding direction/management. Hey! I'm Elena. I started Laurel Avenue (alongside Johna Castro) in 2014. I'm a business geek at heart. I'm passionate about timelines, and punctuality. Also cake...preferably on a front-porch-rainy-day. My husband's contagious love of basketball has turned me into a fan - truthfully we visited the Celtics home-court during our Boston honeymoon this year. Most days you can find me doing that double-tap on my brother's trendy Instagram posts, drinking something warm out of a giraffe mug, or hoarding candles. There's always room for friends here. Family rule: As long as we have anything, we have enough to share! One personal goal for 2016: Be a better question asker! I want to really know you! For more info about our services, pricing, and availability, fill out this short Q + A, and a member of our team will be in touch within 48 hours.